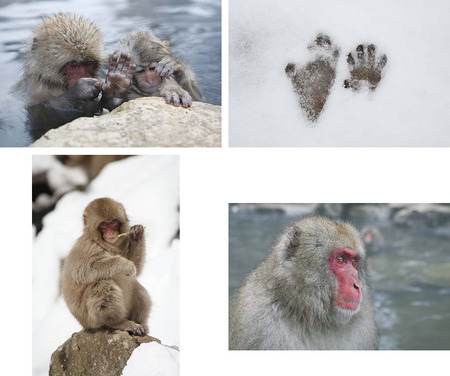 It takes 50 minutes from Nozawa Onsen to the Snow Monkey Park. It takes around 2-3 hours. Please ask us its time table. It is getting colder and colder in Nozawa onsen and we had a few snow last week! I do hope we will have many beautiful snow this winter. 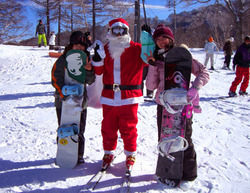 We are having many requests during Christmas and only some rooms are still available now. Please contact us by email or inquiry form.